Note: Unfortunately Scirus is no longer operational. Try 47 Alternatives to Wikipedia, or Resources for Searching the Invisible Web. This article has been archived for historical purposes. Scirus is a science search engine dedicated to searching science-specific content. At the time of this writing, Scirus searches over 250 million science-specific webpages, filtering out those results that are not science related in order for you, the user, to pinpoint what it is that you're seeking. The Scirus homepage is refreshingly uncluttered. It's just you and the search bar. The Basic Search allows you to type in your query, and you have the immediate options of checking or unchecking the boxes for Journal Sources, Preferred Web Sources, Other Web Sources, or Exact Phrase. Unless you are sure of what you're searching for among all the scientific abstracts, it's best to start out general and gradually narrow your search. Type in a search query using the Basic Search box. For example, a search for Botswana Guinea Hens returned interesting results. Of the 201 total results that were found, three were journal results, 13 were preferred web results, and 185 were other web results. You have the option of saving your search results, you can email your checked results to someone else, or you can export your results. On the right side of the search results page is a box inviting you to "Refine your search using these keywords found in the results." The words may not all be relevant to what you are searching for, but they give you ideas to make my search string more robust. In addition to the Basic Search option, which allows you to pop in a query and see what happens, you can also use Advanced Search or set your Search Preferences. Advanced Search allows you to narrow your results by date, information types (abstracts, articles, books, patents, and scientist homepages) and file formats, and content sources. You can choose to include only Journal Sources (BioMed Central, Medline/PubMed, Project Euclid, and others) or you can go for Preferred Web Sources (NASA, CogPrints, Patent Offices, and others). Also, you can look at Subject Areas to narrow the search from the get-go to areas that include Agricultural and Biological Sciences, Engineering, Energy and Technology, Computer Science, and many more. Search Preferences enables you to drive your searches the way you would like them to appear. What this means is you choose how many results show up on the page and whether your search results open in a new browser. You can cluster your results by domain, but the coolest of them all is something called "query rewriting." Scirus will "automatically rewrite queries to improve results." Either Advanced Search or Search Preferences equips you to find what you're looking for without too much fuss, but if you need extra help, check out the Search Tips page. Scirus has outlined some of the various search operators that can help you, and there's also a much more detailed explanation of how to use the Advanced Search settings. Scirus is an incredibly rich resource. For one thing, it searches over 250 million science-specific webpages, including scientific journals. Say you are looking for information on the lifecycles of Botswana guinea hens. 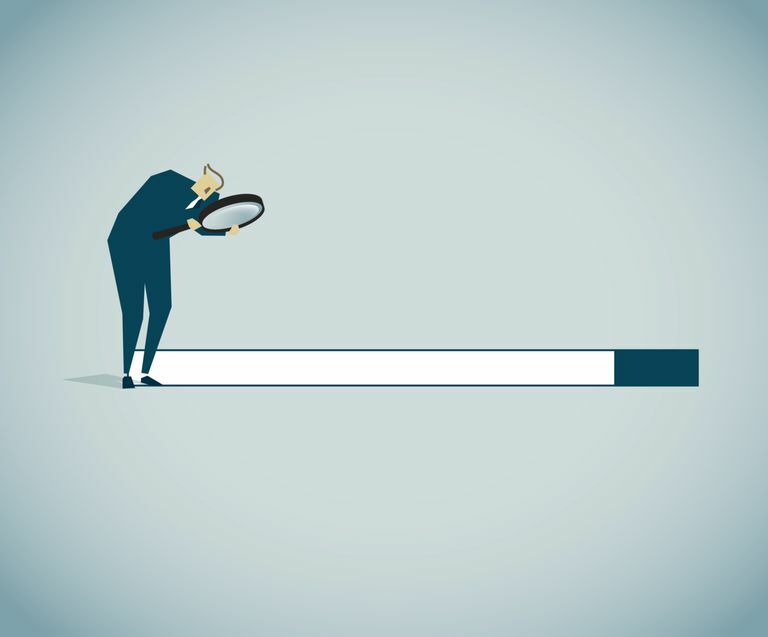 Because Scirus is a science-targeted vertical search engine, you're more apt to find the research information that you're looking for there rather than at general search engines. Plus, it helps you rewrite your query if you're having a tough time figuring out the correct scientific language and suggests better keywords or phrases to use. Scirus also finds information that is not readily available in the general search engines, such as peer-reviewed papers. It draws its results from a vast repository of scientific sources—you'll want to check out the range of scientific content that Scirus covers to appreciate what this science search engine has to offer.